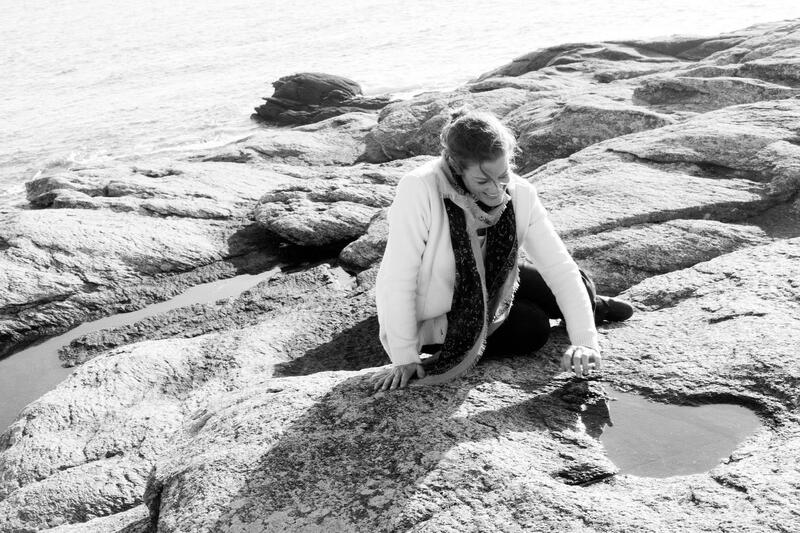 Emily Atef’s Berlinale Competition film 3 Days in Quiberon has dominated the nominations for this year’s German Film Awards (also known as the Lola Awards). It scored ten nods, including best feature film, best direction, best lead actress (for Marie Bäumer), best supporting actor, best cinematography and best film score. The Rohfilm Factory production will compete in the best feature film category with another of this year’s Berlinale competition films, Thomas Stuber’s In The Aisles, the Berlinale Special title The Silent Revolution, as well as Fatih Akin’s Golden Globe winner In The Fade, Robert Schwentke’s Second World War drama The Captain and Valeska Griesebach’s Cannes 2017 title Western. Each of the six nominated productions in this category received a nomination premium of €250,000 to be invested in a future film project. Andres Veiel’s 2017 Berlinale competition film Beuys was one of three titles nominated in the best documentary category along with Milo Rau’s The Congo Tribunal and Ziad Kalthoum’s festival favourite Taste Of Cement, with each of them awarded €100,000.